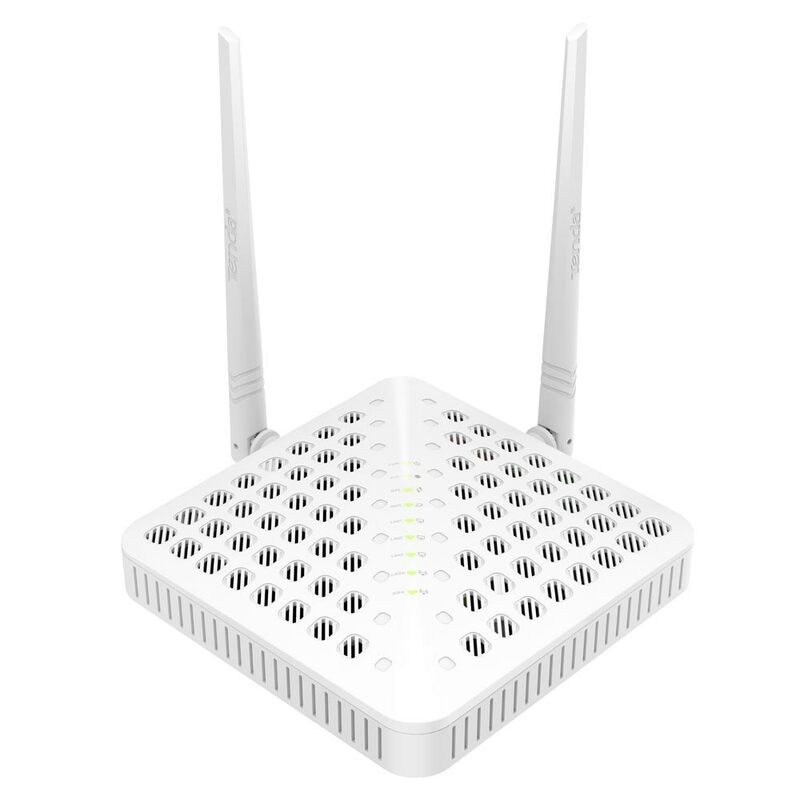 Tenda FH1206 is a high power dual-band WiFi router with 5th generation technology that wireless transmission speed up to 1200Mbps. Compatible with next generation WiFi devices and backward compatible with 802.11 a/b/g/n devices, it enables HD streaming throughout your home. With Simultaneous dual-band WiFi technology, FH1206 delivers high transmission speed up to 300+867Mbps, without interference, ensuring top wireless speed and reliable connection. FH1206 is equipped with high power amplifiers and 2x5dBi external antennas plus 2x high gains smart internal antennas , providing extreme WiFi coverage and signal. This is ideal for all of your WiFi devices including PCs, televisions, game consoles and mobile devices to access to next generation WiFi throughout your home, backyard or office. Break free from barrier with 2x5dBi external antennas plus 2x high gains smart internal antennas and high powered amplifiers to give you complete connectivity in your home or business for better signal at wider range. Simultaneous dual-band technology can maximize transmission speed and help to avoid network interference, which can ensure stable and reliable wireless performance. 5G WiFi technology brings a new level of combining speeds up to 867Mbps (5GHz)+300Mbps (2.4GHz), ideal for HD streaming and online gaming. Next Generation WiFi technology makes your device 6x more efficient than conventional wireless N products. So when your 11ac-compliant mobile devices connect to the router, it reduces power consumption, therefore, it`s easy to prolong working time of your device without the loss of data transferring.